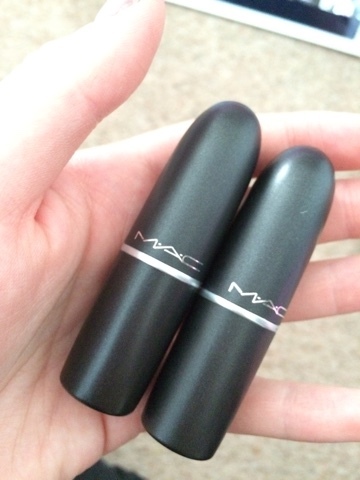 Who doesn't love a good MAC lippy? Of course I do, and I know that so do y'all seeing as my previous two MAC lipstick give-aways were a great success, hehe! 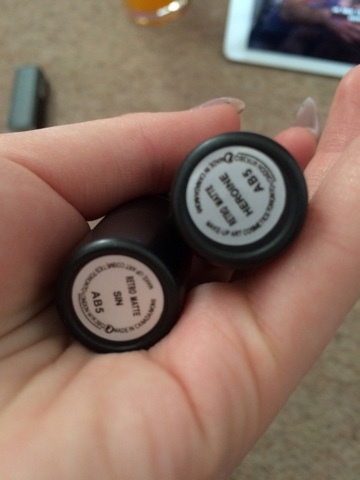 I recently found MAC lipsticks on eBay for 99 pence. Yup! 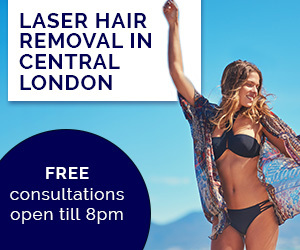 That's right, 99p! So I thought I'd buy a couple of shades and put them to the test - are they worth buying? 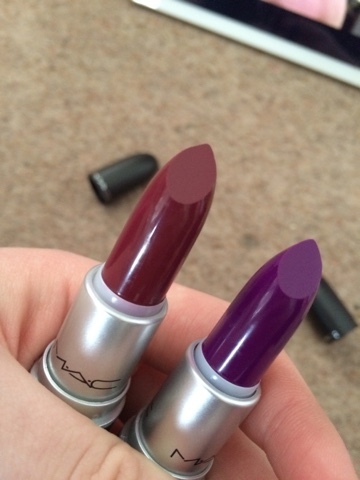 I know that the pictures aren't very clear as they were taken on my phone, however you can see that the bullet looks identical to a real MAC lippy, but the only difference is the colour as the fakes are slightly more grey and glittery. You can tell that these are fakes by the labels on the bottom - neither Sin nor Heroine are a Retro Matte finish, and this is not what the stickers look like. You can tell them apart as the authentic MAC products' labels are always perfectly placed on the product and show the serial number of each product, unlike these that say 'AB5'. Ooh look at these gorgeous colours! They really did look beautiful when I put them on, however you could really tell that they were not a matte finish as they felt waxy on my lips and were an actual lustre finish - I needed about 3-4 layers for the colour to truly show up. 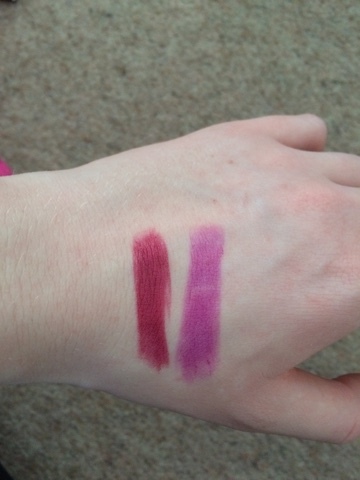 Here are the swatches of the fake lippies, and you can tell the finish by the swatch - LUSTRE! Not Retro Matte!! I really wanted to contact the seller and complain, but as I only paid 99p each including postage I couldn't really complain as they will get used up. 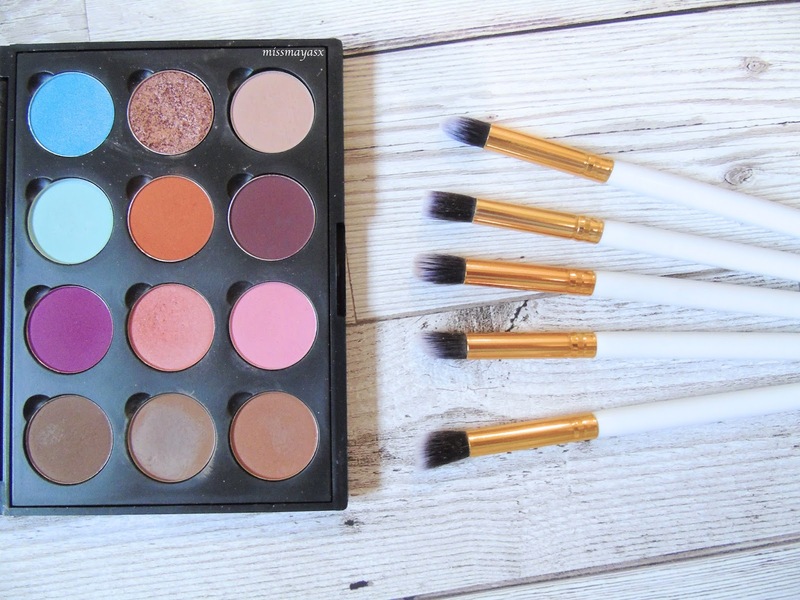 Overall, I would rate these a 6/10 as they are highly pigmented after applying a couple of coats and are very similar to the £1 MUA and Make-up Revolution lipsticks. Have you ever bought a fake MAC product to try out? Or maybe you've been mislead by a seller?